Some say communism is the best system of government that has never been tried. The same could be said of capitalism with fair market competition. I was reminded of this when my popular CPAP mask, the Breeze, is still unavailable many years after the manufacturer stopped making it. There is no similar product and every CPAP company online said it is one of their most popular items. I recommend it because it doesn’t touch the face and allows for side sleeping. The irritation, claustrophobia, and lack of ability to move are major problems for compliance. If a person really loves this product, you would think that the manufacturer would continue making it? I suppose if you are not happy with a product, then you will continue to try others so it’s good business. But in truth, most people give up on CPAP instead of trying different versions and that is bad for health. So I thought, how hard could it be to make my own? Perhaps even sell it? It turns out that as a medical device, I would have to jump through countless steps to manufacture this and practice some kind of sideways marketing to help my fellow Breeze devotees. And this is how it goes in every industry. You can’t just do what you want because there are government agencies there to license you, ostensibly to protect consumers and enable lawyers to properly sue. So in the end, the company that could and should be making the popular masks, doesn’t. Consumers and the free market are unable to mitigate because of barriers to entry, and free market competition suffers. If you have every ridden all-terrain vehicles, you are reminded of a world that is rapidly disappearing. 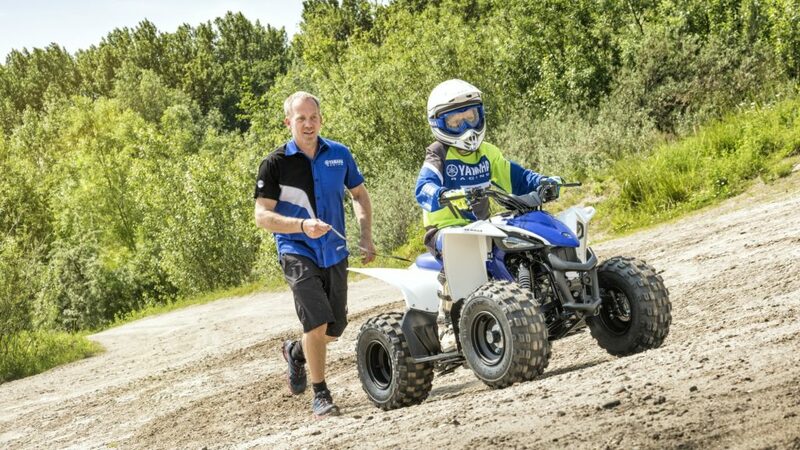 Under some legal “fig leaf” of parental responsibility and and a brief “rider training course” minor children can zoom around sand dunes on high-powered vehicles with ample opportunity to damage property, themselves, and others. And in a way, it is glorious. Let’s say I make a mask and it fails me- no big deal. Now let’s say I make 10,000 and one person believes they had a substandard or dangerous component or experience. Now I am looking at lawsuits and possible jail time. The system protects consumers, pays lawyers, and limits competition. The next time you think about an 8-yo riding an ATV, consider that we once lived in a world where we rode in the open tailgates of station wagons, played outside without supervision until dark, and learned not to do stupid things via cuts, bruises, vomiting, being ostracized, and self-reflection. Nowadays, the reach of government, laws, media, dominant culture, political correctness, and fear of product liability litigation has ensured that we are all afraid, becoming unfit to survive, and unwilling to defend our rights. I suppose the argument is that the Constitution was written before these kinds of guns, this kind of speech, this type of terrorism, and these existential threats. The US Constitution is a document deeply mistrustful of government and meant to protect “We, the People” from it. People have a right to be wrong, say stupid things (especially in private), vote for idiots, and harm themselves. The discovery that Facebook, your smart phone, and even your TV all constantly record you is shocking only in its ability to shock people who were so oblivious. 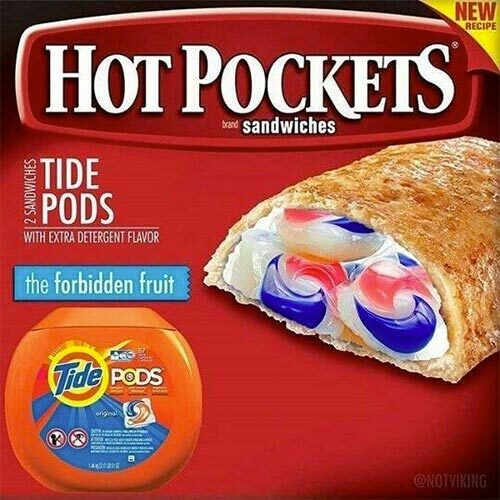 Every year, many children die from ingesting Tide Pods. They look like candy and kids puts squishy and colorful things in their mouths. Should the maker be sued for not making better containers? Maybe. But there is a limit to how much you can protect people and there are requirements that parents have to protect their children and even children not to put things into their mouths. Some people joke about Tide Pod poisoning but the truth is, life is full of risks. Every day people die from accidental or stupid acts. Some call it natural selection and others see a class action lawsuit. The system of government regulation, intellectual property protection, and torts is not a bad thing. 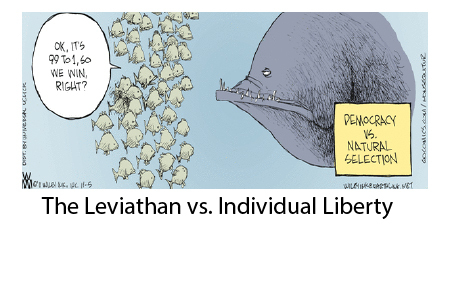 We just have to keep in mind that there is still some virtue in liberty, despite its attendant risks.